The Met office forecasted cloudy skies with the likelihood of very light rain and thundershowers towards night and morning in Delhi on Wednesday. 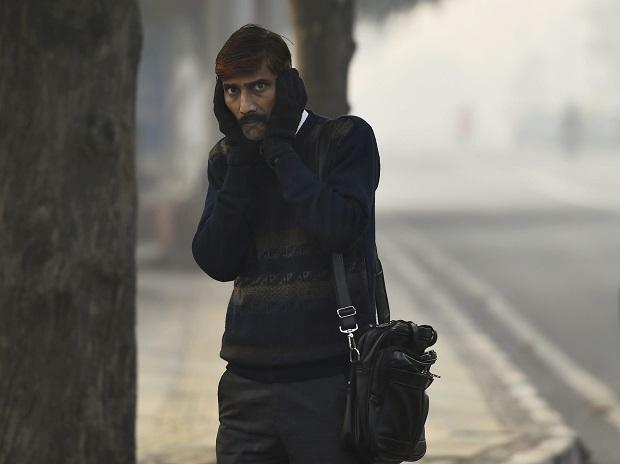 Cold wave conditions continued in the national capital on Tuesday with the minimum temperature settling at 5.4 degrees Celsius, three notches below the season's average. The maximum temperature was recorded at 20.6 degrees, two notches below the normal, said a Met department official. The humidity oscillated between 94 and 52 per cent. "There will be shallow to moderate fog in the morning. Skies will be generally cloudy with the slight possibility of very light rain and thundershowers towards night and morning," it said. "The maximum and minimum temperatures are likely to hover between 21 and 6 degrees respectively," it added. On Monday, the minimum temperature settled at 5.5 degrees Celsius, while the maximum was recorded at 18.9 degrees Celsius.